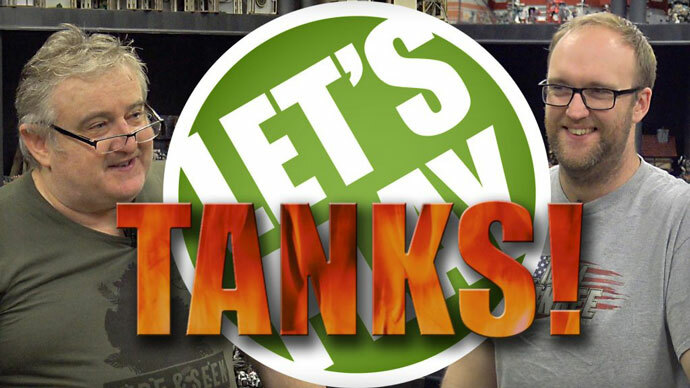 This month we are looking at No Dice, No Glory who are taking a look at TANKS: The Modern Age. 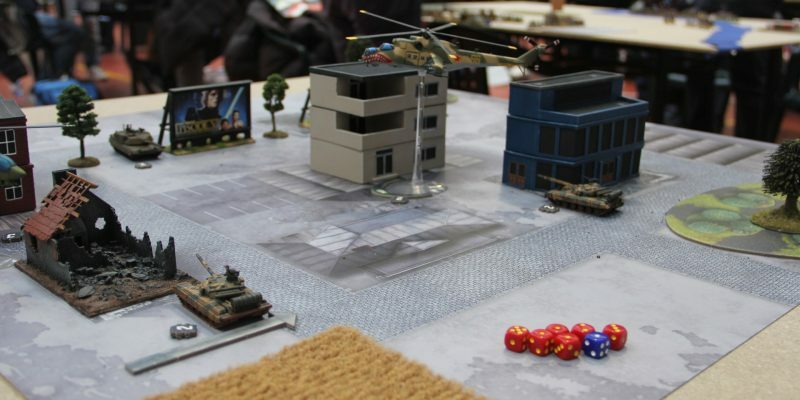 They talk about how you can go about introducing TANKS to new players, how easy it can be to set up a table and how much fun you can have. Check the full article out in the link below. 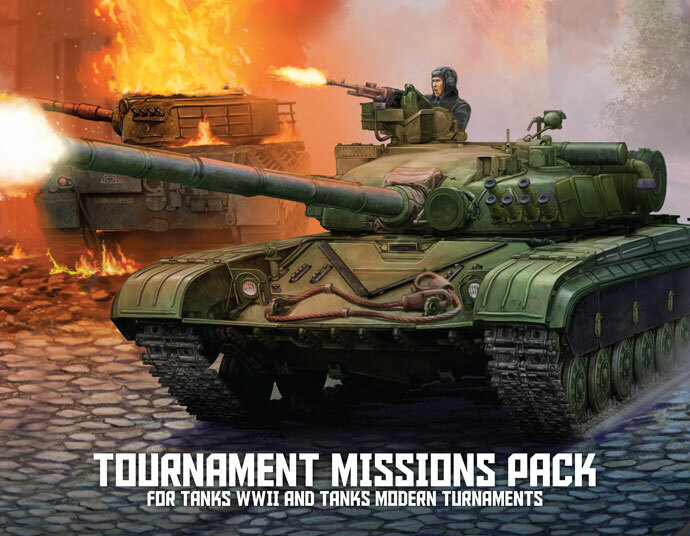 The 2019 Tournament Mission Pack is here! Inside you will find six missions (four never seen before missions and two from the core rulebook). You will also find the Sideboard rules that allows you to swap out Crew and Upgrade cards at the start of a game. This document is a great way to add some new missions to your casual games and to practice for upcoming tournaments. 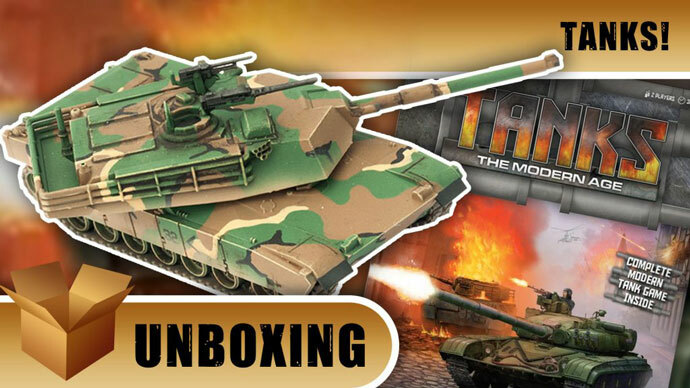 The TANKS Event Kit is now available! In this kit tournament organizers (TO) will find all the tools they need to run an official TANKS tournament at their local store or club. 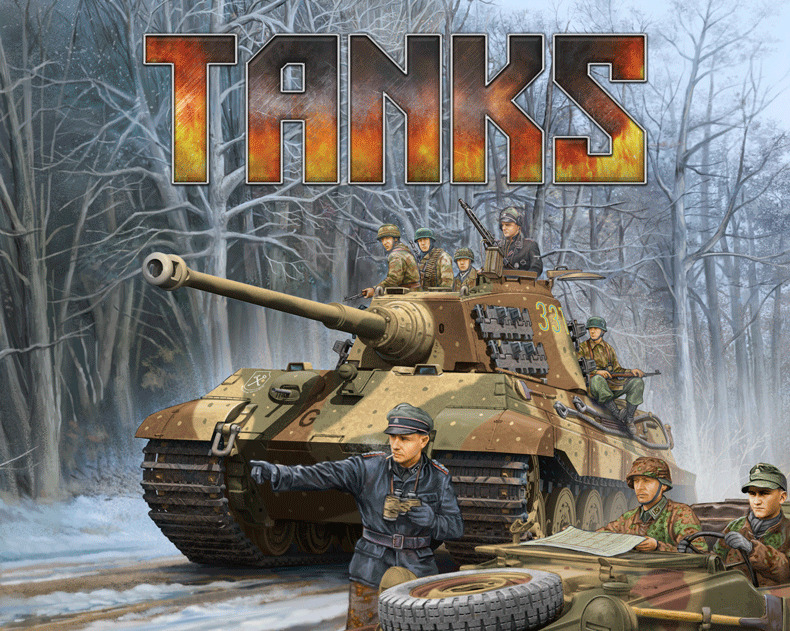 The kit can be used to run either TANKS or TANKS: The Modern Age tournaments. The goal of the kit is to give players the tools to run organised tournaments in their local stores and clubs and to give new TOs the tools they need to run their first tournaments. 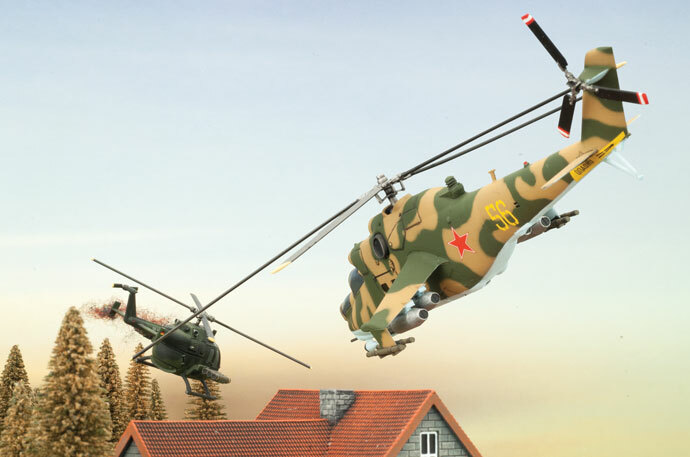 Helicopters add a unique element to TANKS: The Modern Age, with models that can fly over the battlefield and engage targets that would otherwise feel safe. 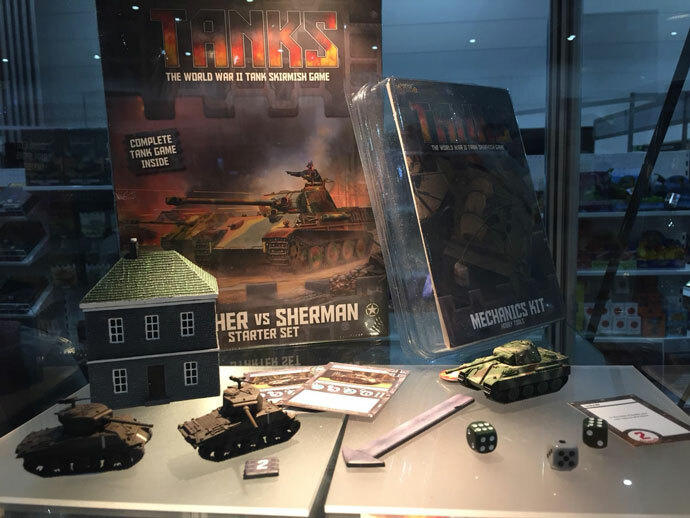 These unique and interesting models are in stores now and will add a new dynamic to your TANKS games. Click the link below to find out more about how these great models work in TANKS as well as finding more information on our new releases. Happy Holidays! We will be away over the holidays but we thought we would leave you a small gift just from us! A Christmas TANKS Mission that you can play with your friends and family over the holiday break. The Tank That Stole Christmas Mission takes the traditional Christmas tale and brings it to life on the table top. So fix a glass of eggnog, throw the Yule log on the fire, gather your tanks and closest friends, and have yourself a Tank-y little Christmas! If you want to learn how to play Tanks! The Modern Age, Beasts Of War take us through how movement, shooting, and turn sequences play out in the game. Then it's time to get down to action as John and Freddy duke it out for the final three rounds of their game, with John's reputation as a tank commander hanging in the balance. are sitting down in the studio to have a look at the newest Tanks! 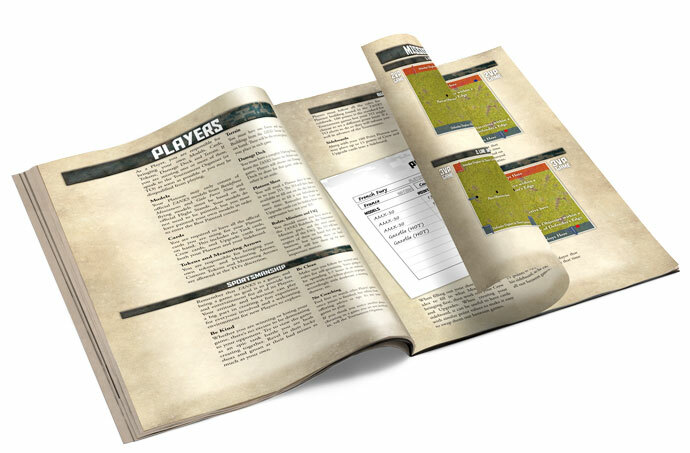 The Modern Age Starter Set from Battlefront Miniatures. 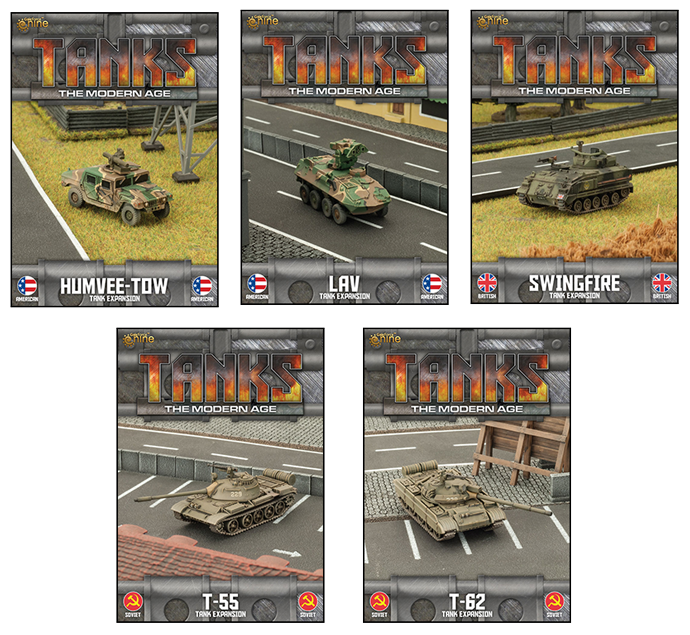 If you're looking for a quick skirmish game with your models from Flames of War or Team Yankee, Tanks! is the game for you, with a quick set rule system you can be driving your tanks as you engage your enemies. Last weekend the team from Aetherworks attended PAX AUS (in Australia) and demo'ed TANKS. They were kind enough to send us some great photos of their stand and all the action. We've put the photos up on the website in the link below.